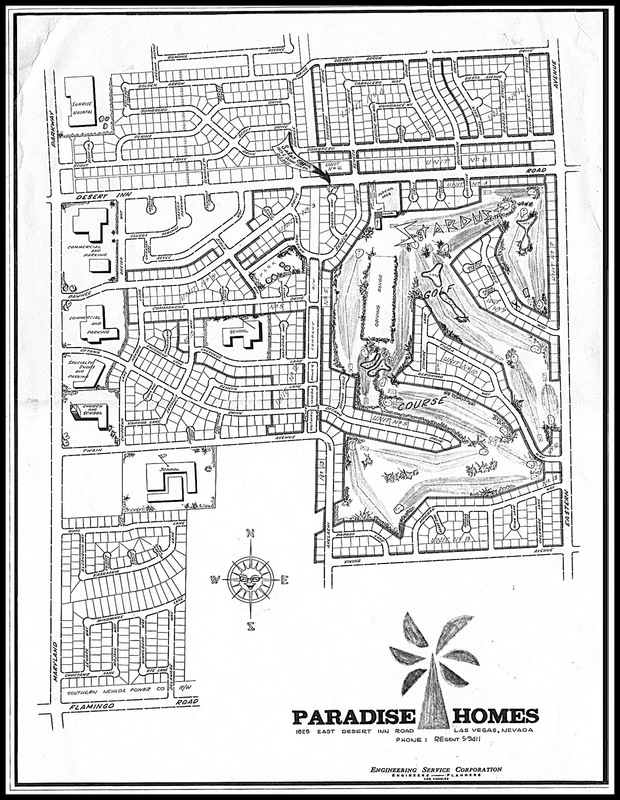 Paradise Palms: Free jazz concert at the Boulevard Mall Saturday, June 16th. 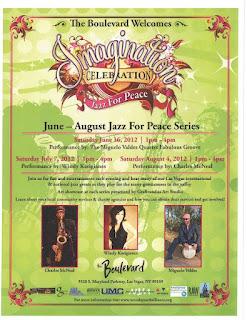 Free jazz concert at the Boulevard Mall Saturday, June 16th. 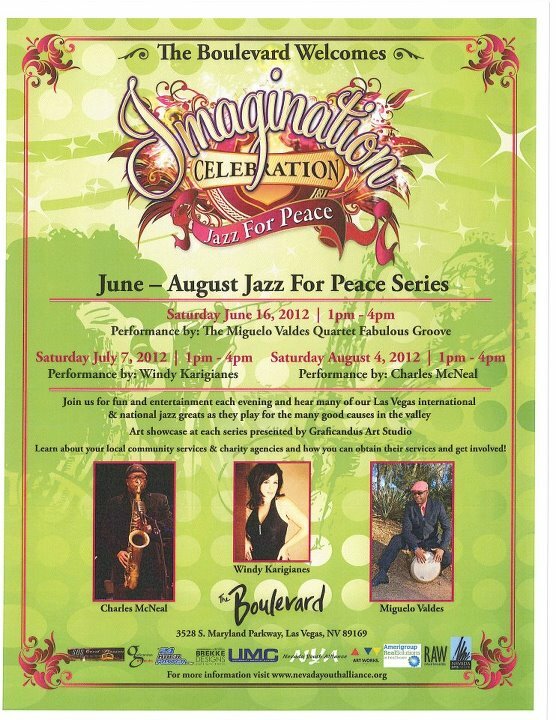 Performance by: The Miguelo Valdes Quartet.